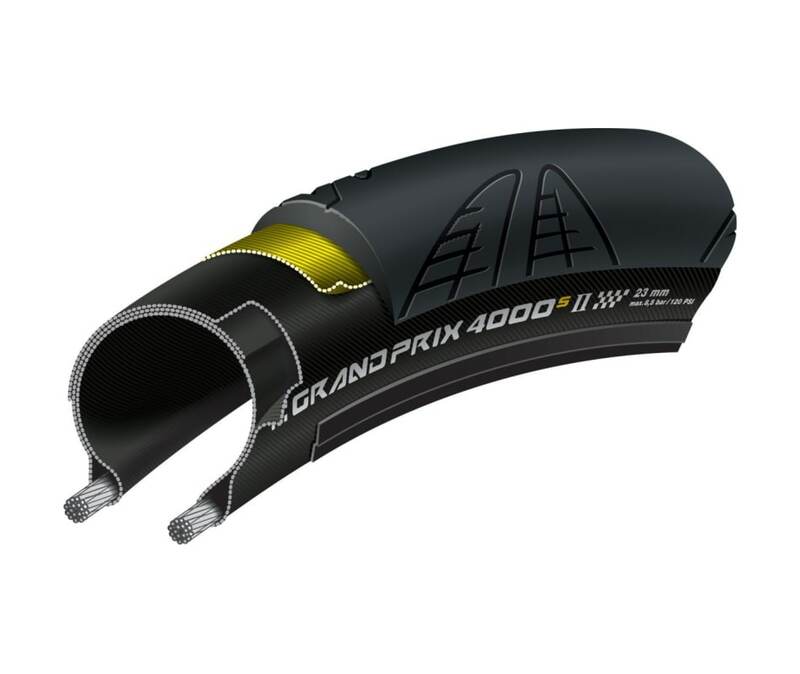 The Grand Prix 4000 S II is the reference tire on the market and has already gone through many stages of evolution. The flagship is getting a new face. The discreet bead strip makes it possible to perfectly color coordinate to the bike without forgoing BlackChili tread performance.